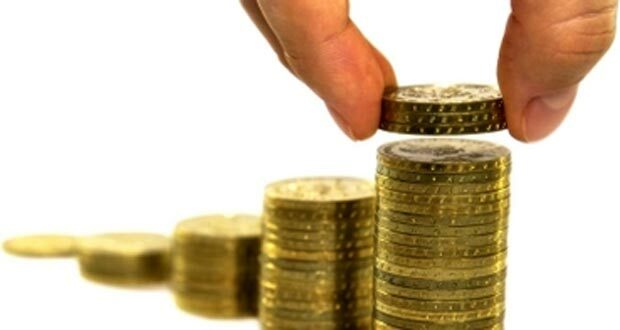 Bhubaneswar: The Odisha government has decided to release pension arrears of retired teachers and employees of all aided schools and colleges soon. 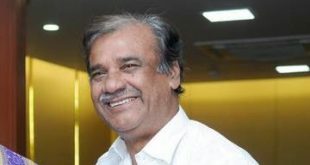 Finance Minister Shashibhushan Behera on Thursday approved a proposal to release pension arrears for the period January 1, 2016, to September 30, 2017. The government would release the pension arrears of retired teachers as per the 7th pay commission recommendations. 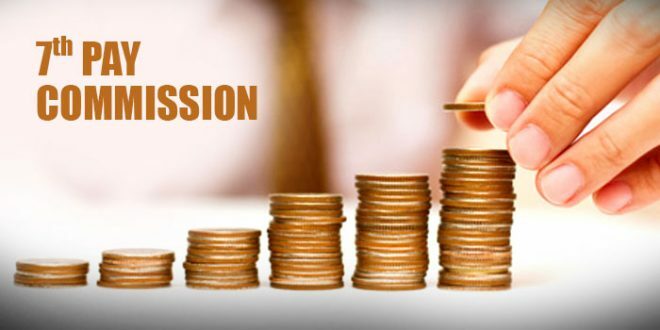 The state government has already implemented the 7th pay commission recommendations for the benefit of its employees and pensioners. 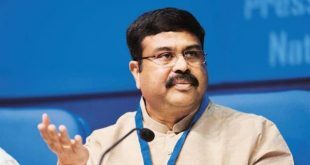 The Odisha government in March this year had decided to clear arrears of government employees pending from January 1, 2016 on account of retrospective implementation of 7th Pay Commission’s recommendations. While the state government had decided to clear 100 percent arrears of pensioners, other employees received 40 per cent of their arrears.